Awesome article, Rob! I noticed that on a Exagrid I worked on recently was defaulting to NFSv4 and made the NFSv3 mount hidden from the GUI. The current version of vSphere we were using at the time seemed to only allow NFSv3 or earlier connections. 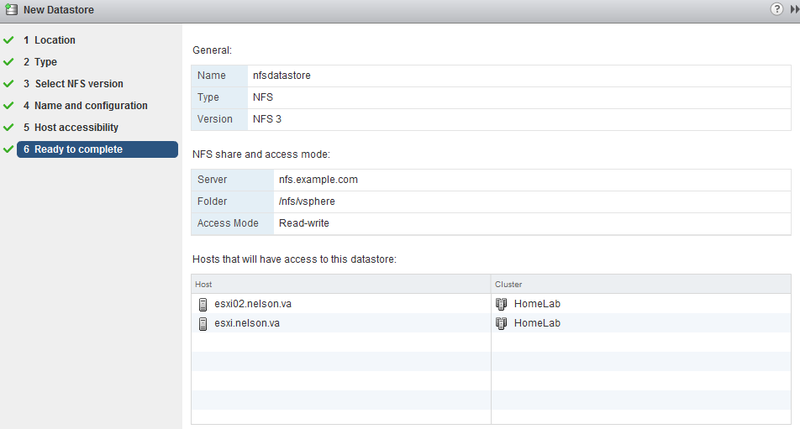 It’s good to know that NFS version is now an option that can be changed in vSphere 6!